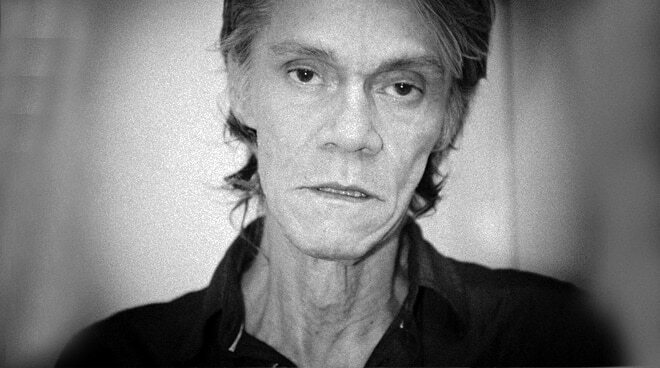 Pinoy rock icon and actor Pepe Smith suffered stroke and is now in the hospital, Inquirer.net reported. According to the news, music promoter Dudee Alfonso said that Pepe, who was just with Willie Revillame, was already in the car when he signaled to his manager that he could not speak. He said this was also the singer's third time to have a stroke. Pepe was then brought to the Metro Antipolo Hospital. The 69-year-old iconic figure is supposed to have a show titled Pepe Smith Rockfest at the Amorante Sports Complex on November 18.